Dynamic Publishing is pleased to announce the release of the 'Music for String Orchestra' series. 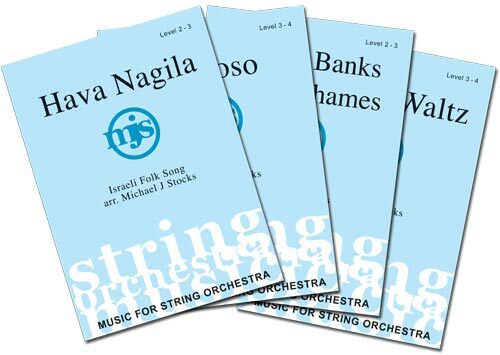 This series features string orchestra pieces suitable for a wide range of levels. The works are both exciting and stimulating for players and audiences alike. Four new titles will be released every six months. See the full list of works below. Each piece has a .pdf score sample and an audio demo available.